PITTSBURGH—University of Pittsburgh students have been recognized in two prestigious national scholarship competitions, one honoring late U.S. Senator from Arizona Barry M. Goldwater (1909-98) and the other honoring brothers who both served as U.S. Representatives from Arizona—Morris K. Udall (1922-98) and Stewart L. Udall (1920-2010); Stewart Udall also served as U.S. Secretary of the Interior throughout the Kennedy and Johnson administrations (1961-69). Adair Borges, majoring in microbiology; David Eckman, majoring in industrial engineering; and Michael Nites, majoring in industrial engineering, applied mathematics, and economics, have been named 2013 Barry M. Goldwater Scholarship winners for their exceptional independent research in science and engineering. Katherine N. Luke, majoring in economics and environmental studies, has received a Udall Scholarship for her research and leadership in environmental advocacy. Kevin Day, majoring in bioengineering, received an honorable mention in the Goldwater Scholarship competition. 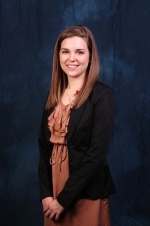 Rachel Meyer, majoring in mechanical engineering, received an honorable mention in the Udall Scholarship competition. The students, all in their junior year, were nominated for the scholarships through the auspices of Pitt’s University Honors College. 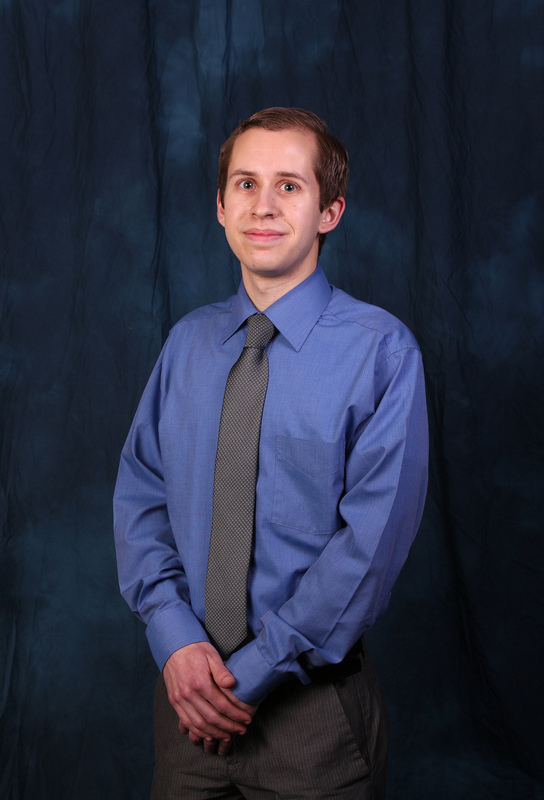 Borges, Eckman, and Nites bring Pitt’s total number of Goldwater Scholars since 1995 to 41, and Luke is the seventh Pitt student to win a Udall Scholarship since 1995. Goldwater Scholar Adair Borges is minoring in chemistry and Spanish in addition to majoring in microbiology in Pitt’s Kenneth P. Dietrich School of Arts and Sciences. In 2012, she received the Howard Hughes Medical Institute Fellowship and began working in Pitt Assistant Professor of Biology Jon Boyle’s laboratory, where she has been studying the role of proteins in infections caused by the Toxoplasma gondii microbe. She coauthored a research paper, “Differential gene expansion distinguishes Toxoplasma gondii and Neospora caninum,” which is under review by mBio. 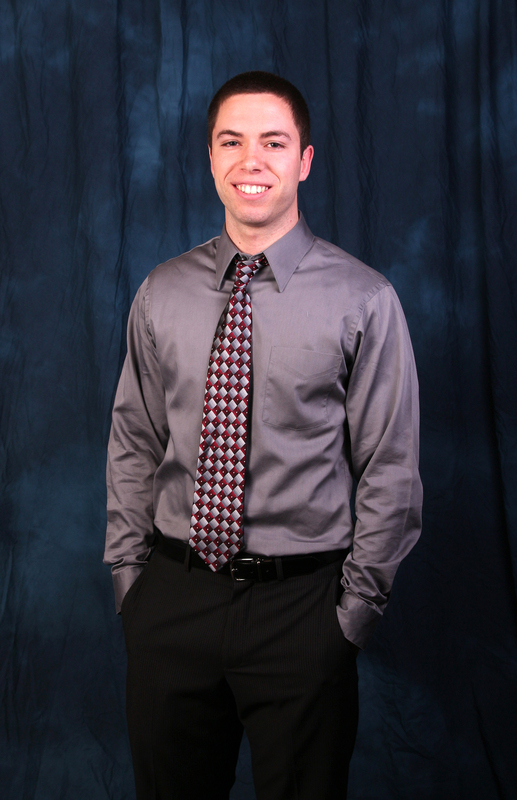 Goldwater Scholar David Eckman is minoring in mathematics and economics in Pitt’s Dietrich School of Arts and Sciences in addition to majoring in industrial engineering in Pitt’s Swanson School of Engineering. With industrial engineering professor Andrew Schaefer, he worked on two health care projects through the Veterans Engineering Resource Center. With industrial engineering professor Denis Saure, he studies an adversarial variation of the multi-armed bandit, a classical problem in probability theory. Eckman also works at H.J. Heinz North America through the Swanson School’s Cooperative Education Program. Goldwater Scholar Michael Nites, enrolled in Pitt’s Swanson School of Engineering, has conducted research under Bopaya Bidanda, chair and Ernest E. Roth Professor in the Department of Industrial Engineering, on a series of consulting projects for UPMC hospitals. Nites has helped the hospitals improve their operations by, among other things, developing more efficient ways to transport and deliver pharmaceutical drugs to operating rooms. He also has conducted research in the Swanson School’s Mascaro Center for Sustainable Innovation on the construction of temporary bamboo shelters at the sites of natural disasters. Nites is an elected member of Pitt’s Student Government Board. Udall Scholar Katherine “Nikki” Luke, enrolled in Pitt’s Dietrich School of Arts and Sciences, has worked with Pitt’s economics department and nonprofit Grow Pittsburgh to explore whether community gardens could be effective in providing vegetables to people with little access to grocery stores. She also has conducted research in Arizona on semi-arid gardening techniques. She is copresident and business manager for Free the Planet, a student organization that plans environmental educational events on campus, and she also serves as vice president with Plant to Plate, a student organization that manages an organic garden in the South Oakland neighborhood of Pittsburgh. 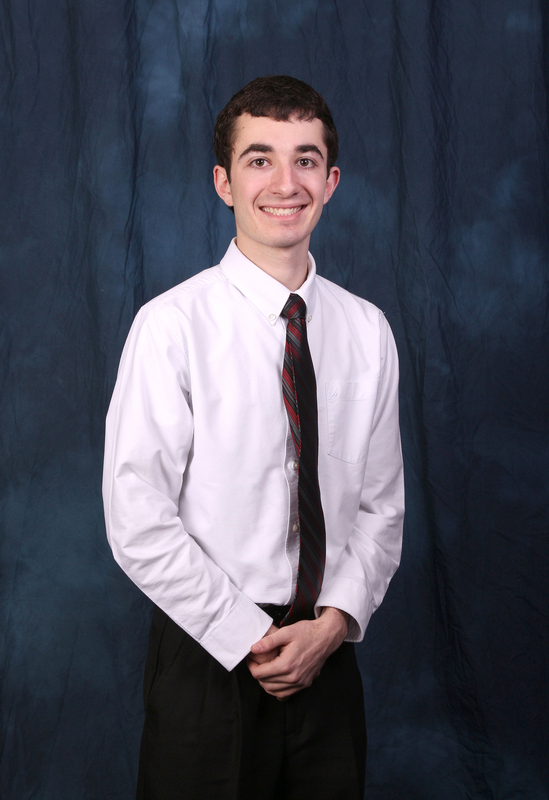 Goldwater honorable mention designee Kevin Day is minoring in neuroscience, economics, and chemistry in addition to majoring in bioengineering in Pitt’s Swanson School of Engineering. He is a research assistant in associate professor of bioengineering Douglas Weber’s laboratory, where he is studying ways to improve neural prosthetics. He serves as a teaching assistant for students enrolled in senior lecturer George Bandik’s organic chemistry courses. This summer, he will conduct research through the Massachusetts Institute of Technology’s Amgen-Undergraduate Research Opportunities Program. 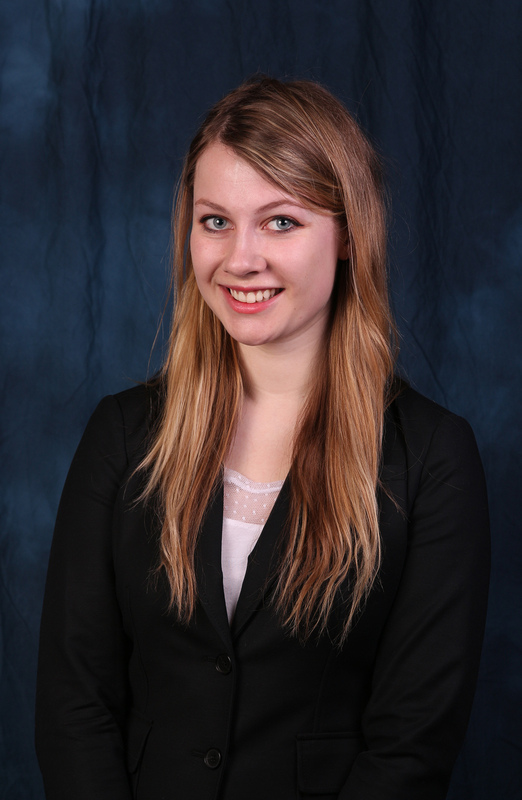 Udall honorable mention designee Rachel Meyer is minoring in electrical engineering and French in addition to pursuing her major of mechanical engineering in Pitt’s Swanson School of Engineering. Last summer, she conducted research at the University of New South Wales in Sydney, Australia, on wind turbines. 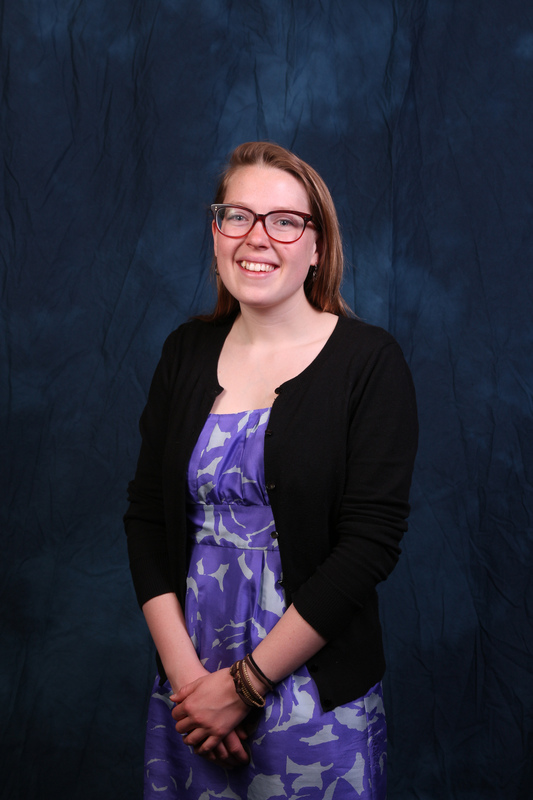 She is a student sustainability coordinator in Pitt’s Department of Housing and Food Services, where she has helped to oversee recycling projects in residence halls. The Barry M. Goldwater Scholarship, established in 1986 by the U.S. Congress in honor of then-Senator Goldwater to encourage outstanding students to pursue careers in the fields of mathematics, the natural sciences, and engineering, is awarded in either a student’s sophomore or junior year. The award goes toward covering tuition, room and board, fees, and books for each student recipient’s remaining period of study. Institutions can nominate up to four students for the Goldwater Scholarship. 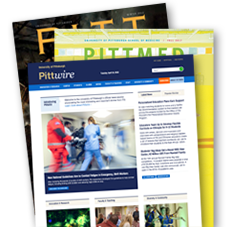 This year, all of Pitt’s Goldwater nominees were recognized by the scholarship judges. The Udall Scholarship was established by Congress in 1992. The scholarship honoring Morris and Stewart Udall is awarded to students committed to careers in the environment, Native American health care, or tribal public policy who have demonstrated leadership potential, academic achievement, and a record of public service. It provides as much as $5,000 in tuition for a scholar’s junior or senior year.